Virtual Private Networks were once only used in the big offices to provide a secure and remote access to their office servers. Now, VPN can be used by anyone to take advantage of the security features and the other great services that VPNs provide. These networks work as a massive roadblock for those who are trying to hack into your computer and rob you of your personal data. VPNs enable you to surf the internet anonymously and access the network of any country as though you are in that country. To obtain a VPN service, a service provider needs to be selected and a configuration process needs to be followed. This process may often be tedious and difficult to understand. 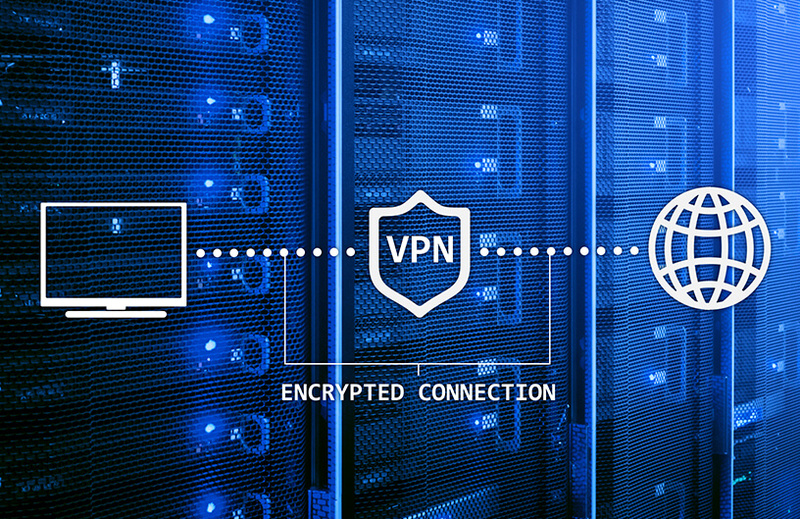 Our team of experts can help you set up the VPN for your office to ensure that your data is secure and safe from the hackers. We offer unlimited bandwidth and constant support at very affordable prices. Secure your IP address and keep the creepy internet snoopers away!